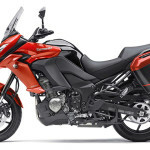 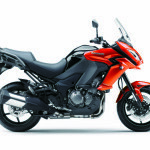 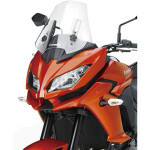 Japanese motorcycle maker, Kawasaki last-week had launched its biggest adventure touring bike for India, the Versys 1000. 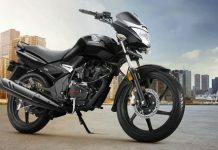 In India, the Versys 1000 is priced at Rs 12.90 lakh (ex-showroom, Pune), which is much lesser compared to the other bikes in the respective segment like the Suzuki V-Strom 1000 ABS and Triumph Tiger Explorer, priced at Rs. 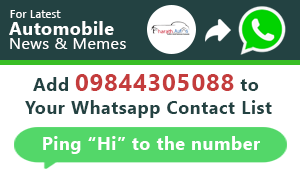 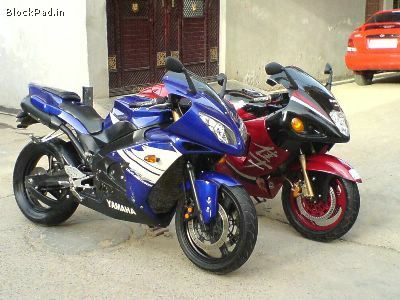 14.95 and 17.90 lakh respectively. 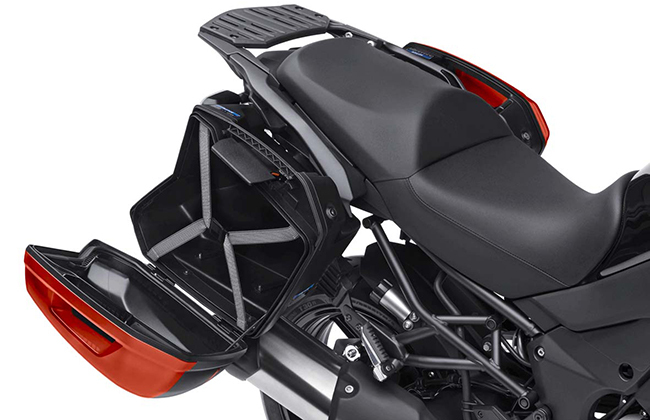 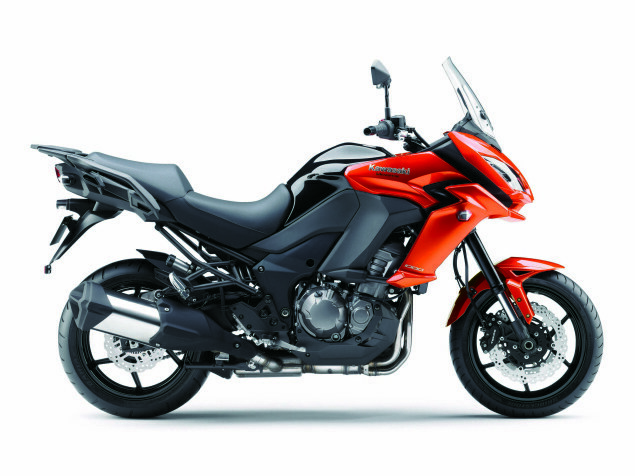 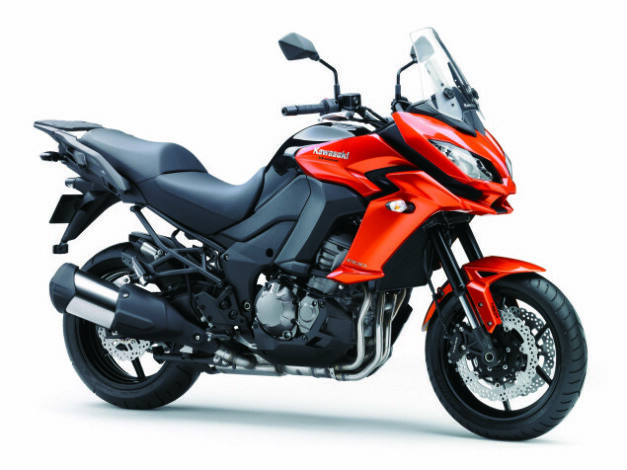 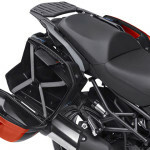 The 2015 Versys 1000 gets a new front fascia design. 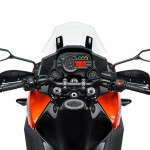 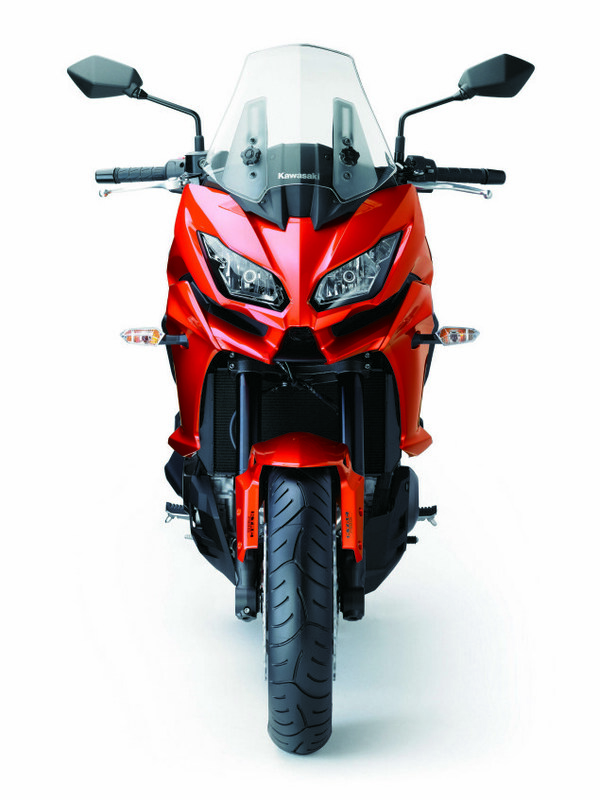 The 2015 Versys 1000 looks sportier compared to its previous model, due to the redesigned front fairing with dual-headlamps oriented horizontally (while 2012 model featured vertical arrangement of lamps). 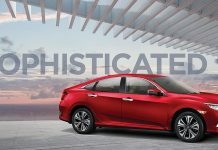 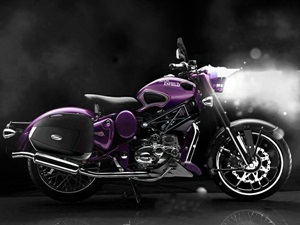 The new model gets new 17″ alloys with improved suspension system and twin-spar frame for increased loading capacity. 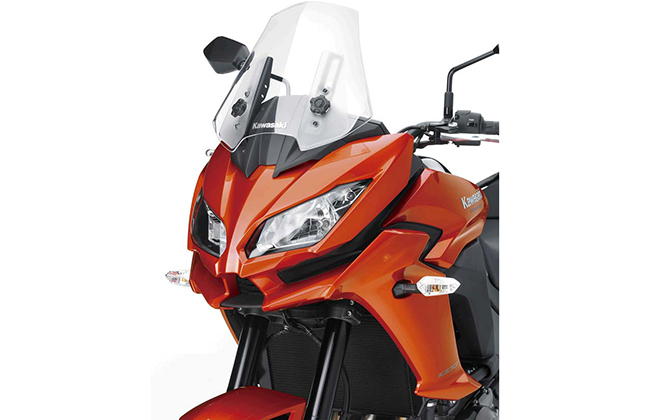 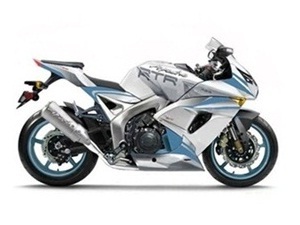 Some advanced features like 3-mode KTRC (Kawasaki TRaction Control) and ABS are standard with the new model. 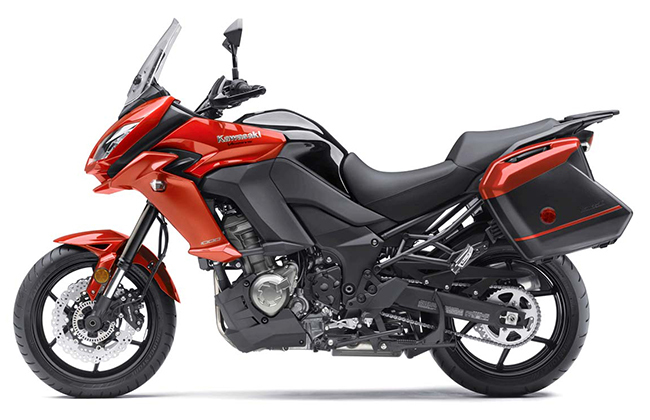 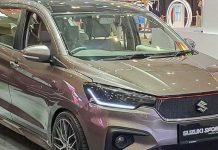 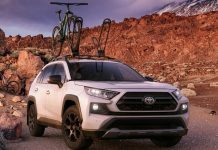 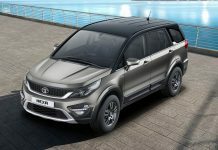 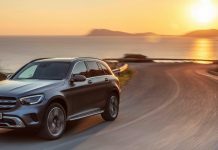 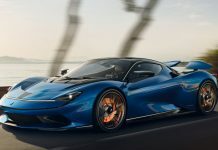 The litre-class adventure tourer is powered by a 1043cc, four-stroke, liquid-cooled, in-line four cylinder and fuel-injected engine, which belts out 118.4bhp of maximum power at 9,000rpm along with a peak torque of 102Nm coming at 7,500rpm. 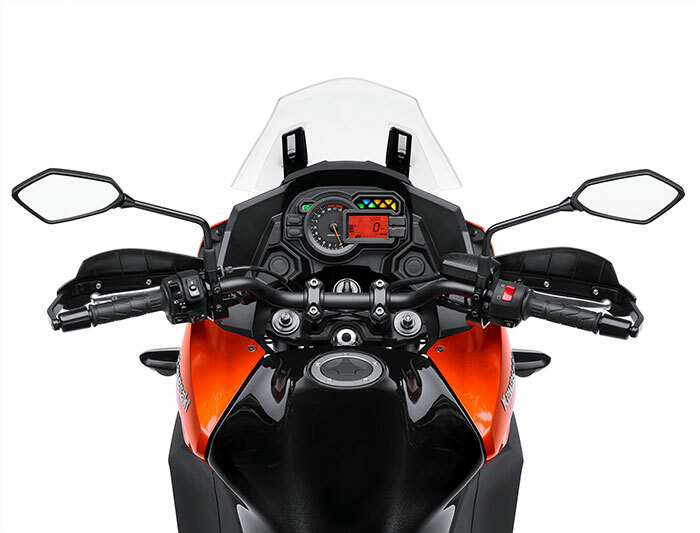 The bike features 310mm dual front and 250mm single rear disc braking system along with fully adjustable suspension system. 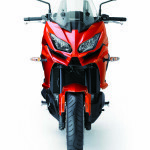 Looking at the specification and features of the bike, we must say that the Kawasaki has kept the price quite competitive.